Minor changes to the trim levels were the only updates in store for 2006. 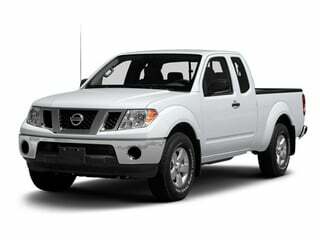 But in 2007, Nissan added a new Crew Cab Long Bed trim that measured six feet. V6 models saw reduced emissions and a seatbelt reminder for passengers was made standard. 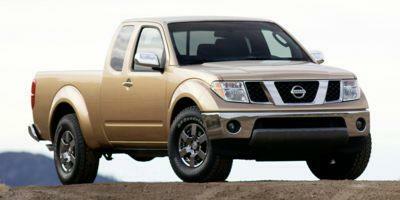 2008 was the year of package additions being added to the Frontier, namely technology upgrades for buyers. 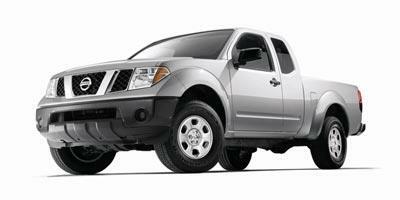 A brand new fascia in the front alongside new headlights and a gauge cluster were key features of the 2009 Frontier. Enhanced safety was the theme of 2010, with standard stability control system, front side impact airbags and side curtain airbags. The Frontier would pass all the way through 2012 mostly unchanged. 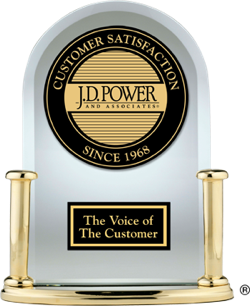 In 2013, the engine was updated to improve fuel economy and create a smoother-shifting drive. Optional climate control and backup camera as well as new GPS debuted during this year, too. 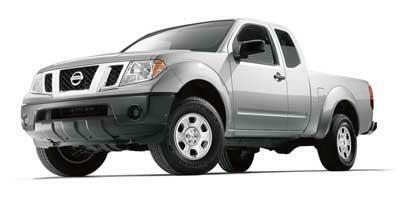 Nissan’s Frontier continues to make strides long after its groundbreaking debut. Nissan’s flagship Frontier pickup truck comes with limited base trim level equipment, but delivers a long list of addable options. The compact Nissan Frontier comes with a long list of addable options, with an affordable base trim that’s made it a best-selling pickup truck. The iconic Frontier by Nissan remains a best-sellingcompact/midsized pickup truck, offered with a complete array of customization options, so you can make it your own. Possessing optional V6 power as well as the choice of King Cab or Crew Cab configurations, the 2014 Nissan Frontier is a compact pickup presenting almost all the practicality of a larger truck. 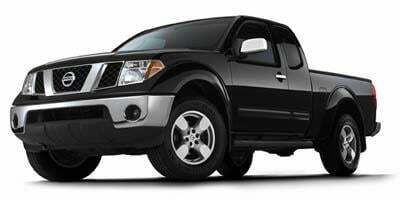 Updated for 2013, the 2013 Nissan Frontier is suitable for work and play thanks to a blend of utility and versatility. 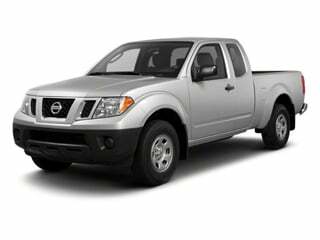 A mid-size pickup truck, the 2012 Nissan Frontier is available in two-door and four-door cab trim levels, boasting a towing capacity of 6,500 lbs. 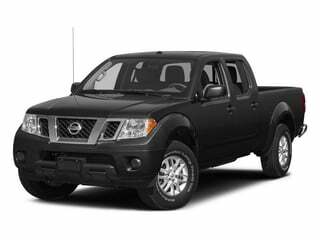 A versatile mid-size pickup, the 2011 Frontier is a practical truck that suits a variety of needs, making it an appealing pickup. 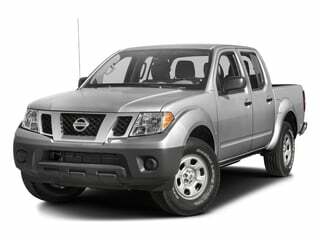 The 2010 Nissan Frontier is a mid-size pickup truck available with 2WD or 4WD, and in King cab or Crew cab configurations. A compact pickup, the 2009 Nissan Frontier is brawny and bold, both on and off the roads, thanks to a capable chassis, powerful V6 and innovative options. 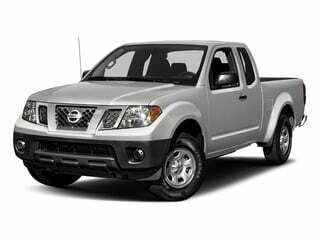 The 2008 Nissan Frontier is a mid-size pickup truck available with RWD or 4WD and offers a choice of a four-cylinder or a six-cylinder engine. 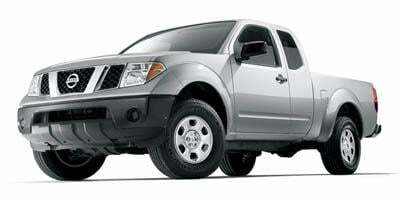 The 2007 Nissan Frontier is a compact pickup available in multiple cab configurations, bed lengths, and with 2WD or 4WD. 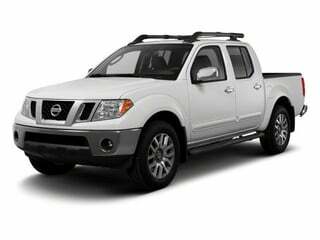 A rugged compact pickup truck, the 2006 Nissan Frontier is available with a King or Crew cab, and is offered in SE, LE, or NISMO trim levels.